The Southport Family Edition (FE) Models are the SUV of the ocean. 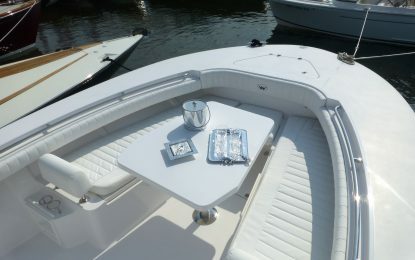 On the one hand, the perfect boat for entertaining family and friends, cruising to a distant harbor or island for the day, or just anchoring up at a beach or secluded cove for a day of swimming. 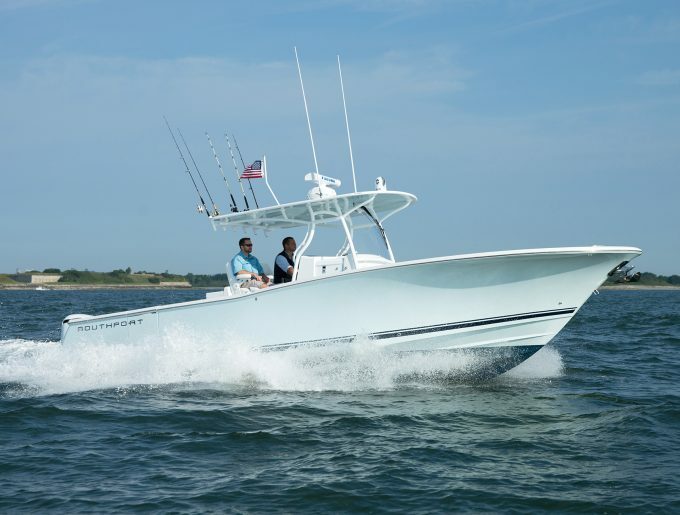 On the other, a Southport FE is equally suitable for running out to the canyons loaded with fuel, ice, bait, fishing rods and a handful of your closest fishing buddies in search of a large tuna, billfish or other pelagic fish. 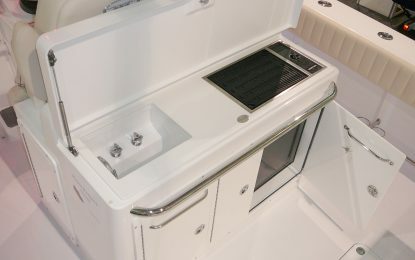 The FE is the ideal mix of family comfort and sport boat features, designed for the fisherman who wants to balance family fun boat with those trips running offshore to catch the wining pelagic. 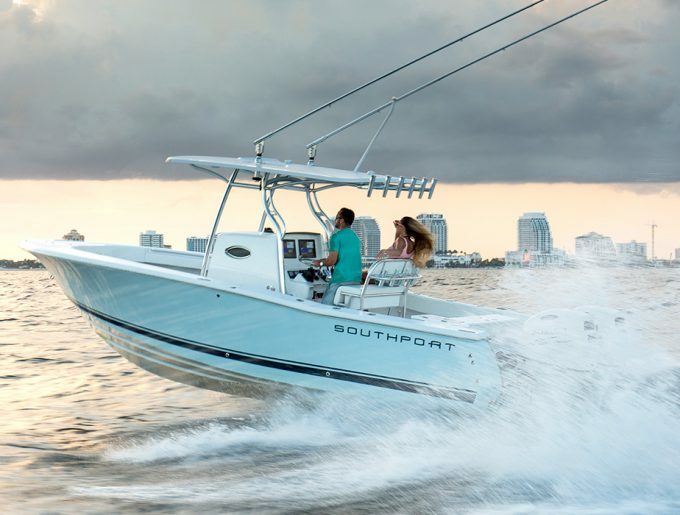 No matter which model you choose, FE or TE, your Southport is built on one of the most highly regarded hull designs on the water – The Hunt Deep-V, specifically designed to be the best riding and performing boat in its class. Once you decide that the deck plan on the Family Edition is right for you, the only thing left is to decide whether a 27, 29 or 33. 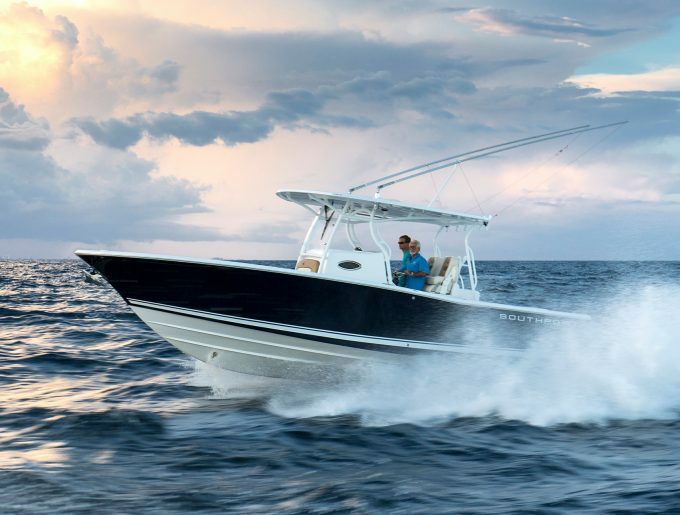 Fish or lounge with family and friends in our Family Edition models on a platform that also delivers fishability. Cruise with family and friends in a boat designed for a stable, secure, and all-around comfortable day on the ocean, no matter your destination. The Southport Family Edition Models offer comfortable forward seating and dining areas that can also convert into a spacious sunpad for lounging. When equipped with the optional "Entertainment Package", which includes an electric grill and refrigerator, a Family Edition Southport becomes an ideal platform to entertain family and guests.